The Black Cat Handprint Kids Craft is a free holiday children's craft that creates a wonderful keepsake for Halloween. 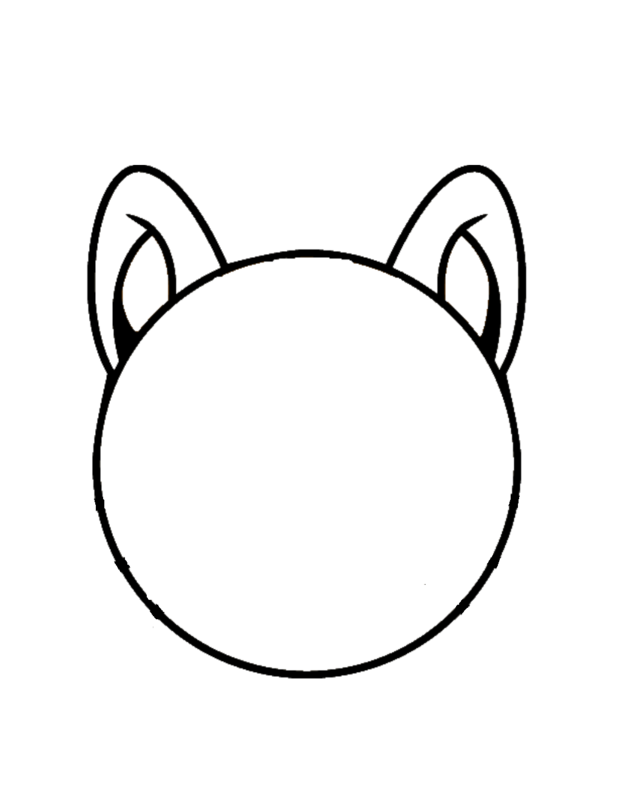 #8:Glue your cat face to the thumb portion of the handprint. 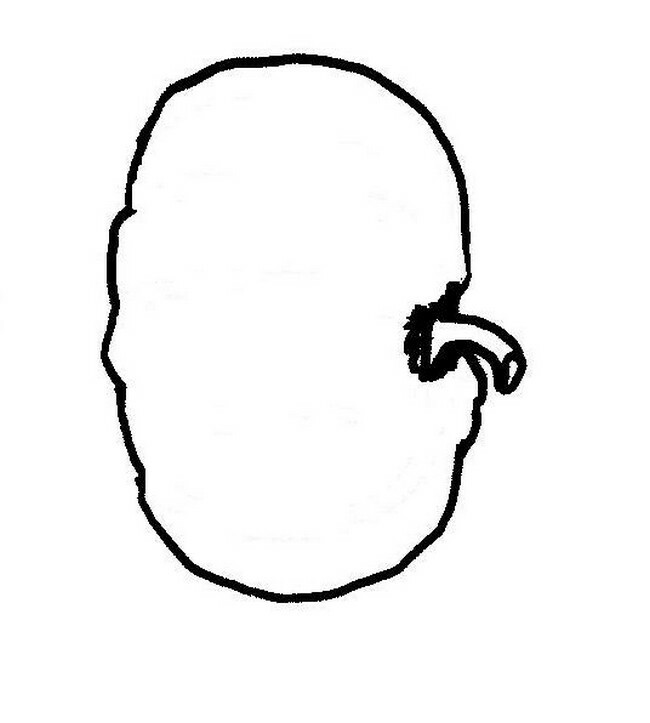 With fingers facing down. The fingers are the cat’s 4 legs. #9: Glue pipe cleaner to the back of your child’s handprint. This will be the cat’s tail. Did you find what you were looking for? If not try our Scary Pumpkin Patterns or Pumpkin Faces. Send us a picture of your scary pumpkin or us to post on Kids Craft Zone! Or leave us a comment about your favorite pumpkin carving pattern! #4: Sprinkle the seeds with salt and bake at 325 degrees for about 20-25 minutes or until toasted. #5: Let cool then enjoy! How did you season your pumpkin seeds? Send us a comment and let us know!